The Green Bay football franchise is steeped in a rich tradition. Fans from across Wisconsin, and the world, have flocked to Lombardi Avenue over the decades for a glimpse of gridiron glory: The 1960s Packers sweep, the Brett Favre bullet pass to Antonio Freeman, and the Aaron Rodgers fade to Davante Adams. Payment is guaranteed: Forget the anxiety of listing tickets through ticket exchanges or auction sites and not knowing if they’ll sell! When selling to Event USA, you will always be paid the full, agreed-upon ticket price. Receive top dollar for your tickets: Event USA is committed to paying a fair, competitive price for every ticket. And unlike ticket exchanges, Event USA won’t subtract commission or listing fees from your deal. Get paid quickly: Sports ticket marketplaces, like StubHub, only pay sellers if and when their tickets are sold…with sellers often waiting a long time to receive payment, even if their tickets DO sell. At Event USA, you get paid immediately upon delivering your tickets to the company. You can even sell your Packers tickets to Event USA BEFORE they’ve been printed and sent out by the team and get money upfront! 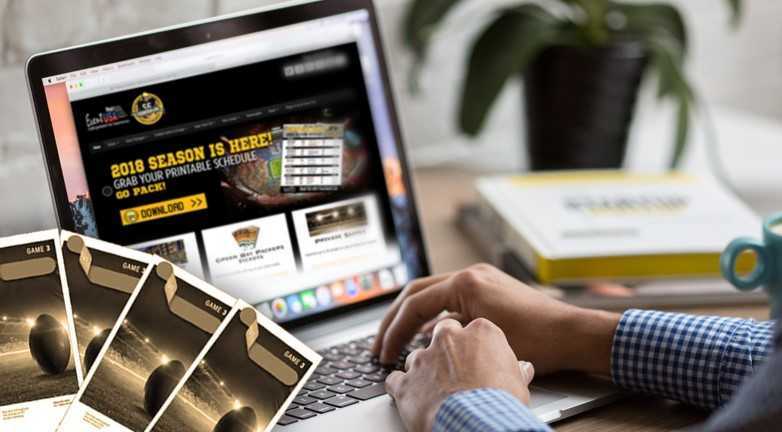 Sell your tickets at any time: Event USA buys tickets as soon as the schedule details are released in April and continues all season long, right up until the last game is played, but know that selling early usually means getting a better price! Sell confidently and conveniently: Located about a mile down the road from Lambeau Field, Event USA offers a safe, secure and professional environment to sell tickets. Our reputation for excellent customer service is well-earned; you’ll never have to worry about the logistics of selling directly again! Stop in, get a quote, and leave with cash! Don’t live in Green Bay? Event USA also purchases tickets over the phone. Tickets can then be sent securely from anywhere in the world!